Retail experts are anticipating that the Thanksgiving shopping weekend will once again be record-breaking, particularly for online sales. Last year, the Monday after Thanksgiving -- nicknamed Cyber Monday -- saw a record $6.6 billion in sales, up 16.8 percent from the previous year. But if states are hoping for a revenue windfall in the aftermath of the U.S. Supreme Court ruling this year that allowed them to collect online sales taxes -- not so fast. "Ultimately, I think there will be a nice little bump to states," says Brian Kirkell, a principal at the tax consulting firm RSM, "but it's not going to change much." That's because there are still a lot of unknowns when it comes to how much the ruling will affect revenues. States have long argued that they are losing out on tens of billions of dollars in sales tax revenue to online sales, which they previously weren't allowed to tax unless a company had a physical presence in the state. But as online retailers like Amazon have built more distribution centers across the country, more online sales were subject to the sales tax even before the ruling. Maryland, for example, now collects about one-fifth of its monthly sales tax revenue from out-of-state vendors. That evolution has led to wildly different projections of how much revenue states are missing out on. On the low end, a U.S. Government Accountability Office report estimated that state and local governments could gain between $8 billion and $13 billion in additional annual revenue from online sales taxes. The National Conference of State Legislatures, however, pegs that figure at around $23 billion a year. 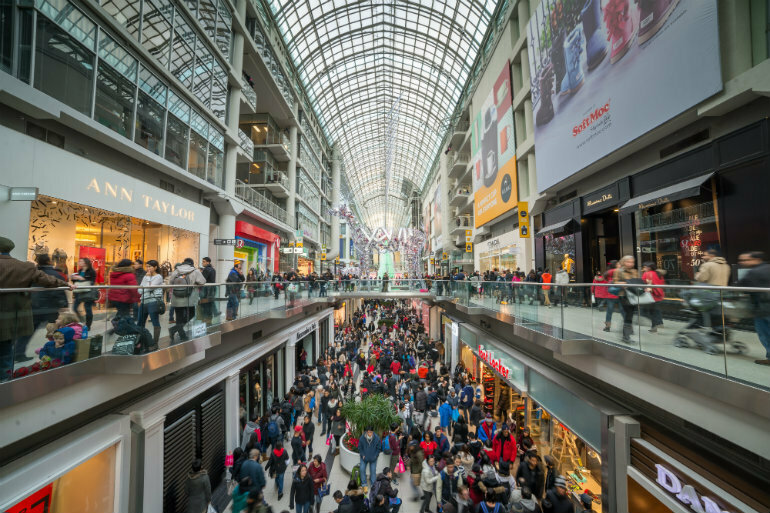 Even if state budgets don't see a billion-dollar bump in the coming months, the holiday shopping season will still provide valuable data, says Charles Maniace, director of regulatory analysis at the tax software provider Sovos. Any revenue effect, he says, is good information to have. It will also help states plan for the future as they look to their 2019 budgets. The next month and a half will also be a crucial technological test of whether state websites can handle the increased traffic both from businesses' software accessing sales tax rates to complete transactions, and from businesses remitting their sales taxes. "The uptick," Maniace says, "will be enormous." If the sales tax issue slows down customers' buying experience, he says, retailers may simply decide to disable their taxing system temporarily and charge customers later for the sales tax. "The last thing the seller wants is for that hourglass icon [to appear] when you click the 'Buy Now' button." The states that have yet to start collecting online taxes from out-of-state retailers have the most to gain -- but many won't this season. One-third of the country's population still isn't subject to out-of-state seller taxes because California, Florida, New York and Texas have yet to enact a rule or law doing so. While proposals have been floated in most of these states, Maniace says, the next few months could help shape these states' approach.